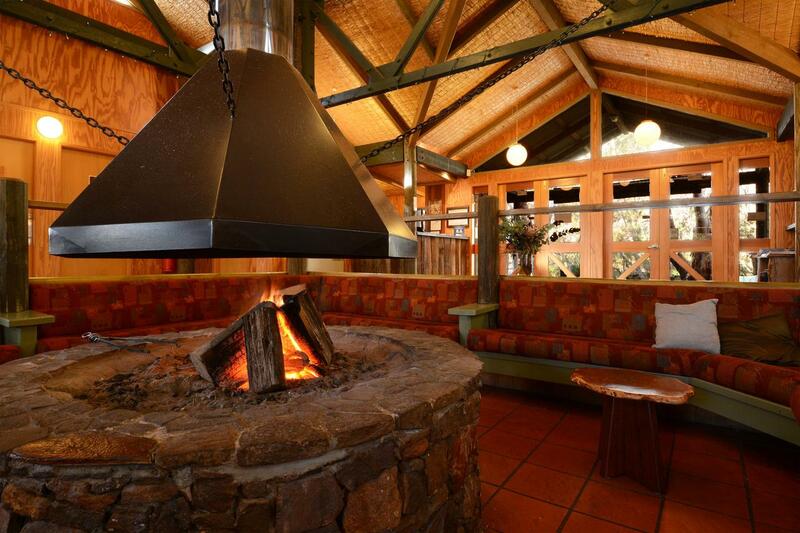 Looking for treehouse accommodation in , NSW? 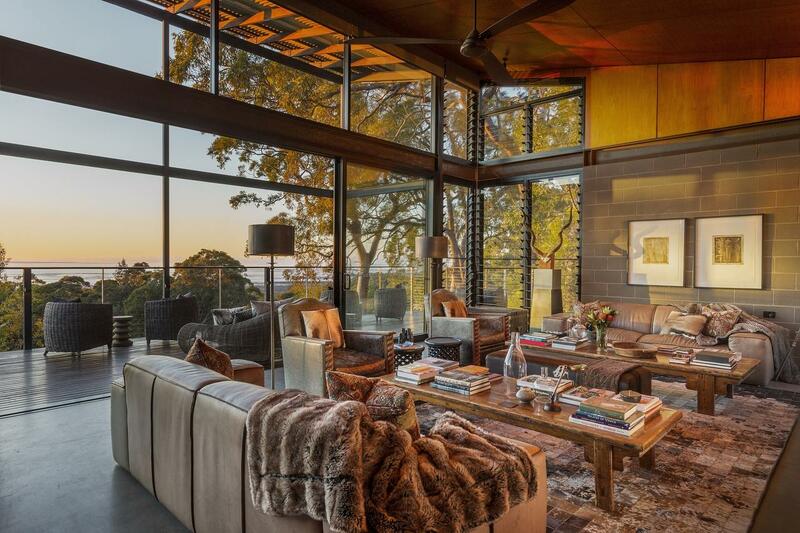 From the high views afforded by the Blue Mountains, all the way up to the subtropical retreats on the North Coast, we've got the best rooms at the best prices. Find the right treehouse at the right price and book now. This accommodation is 1 minute walk from the beach. 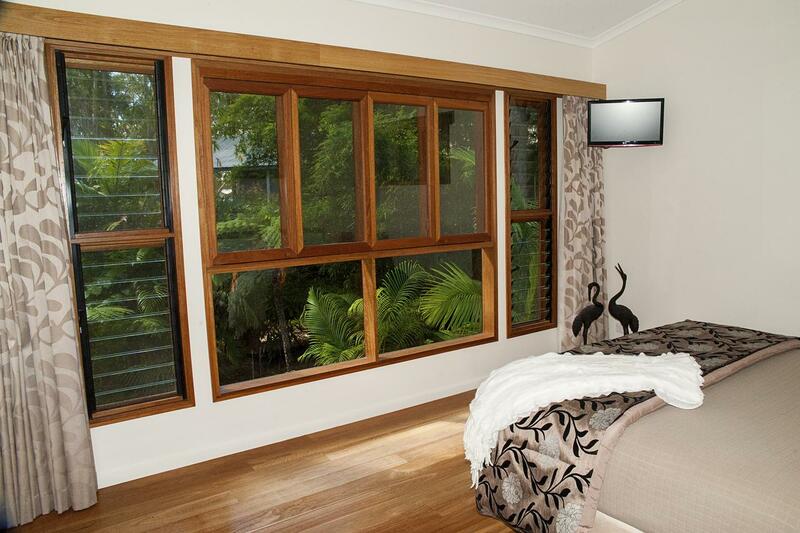 Just 400 m from Tallow Beach, Oasis Apartments and Treetop Houses is set on 6 acres of native bushland. All accommodation boasts free WiFi and a patio or balcony. You can enjoy a tennis court, a sauna and a heated swimming pool. This treehouse is 6 minutes walk from the beach. 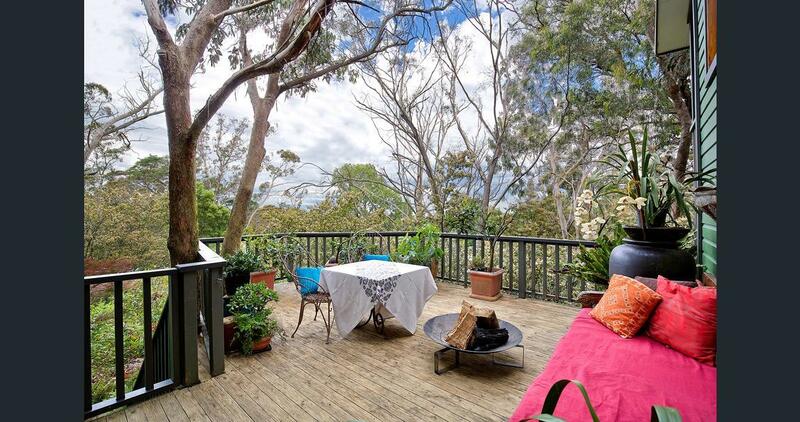 Set in Dunbogan, this stand alone villa features free WiFi and a balcony. Each unit is fitted with a kitchen. 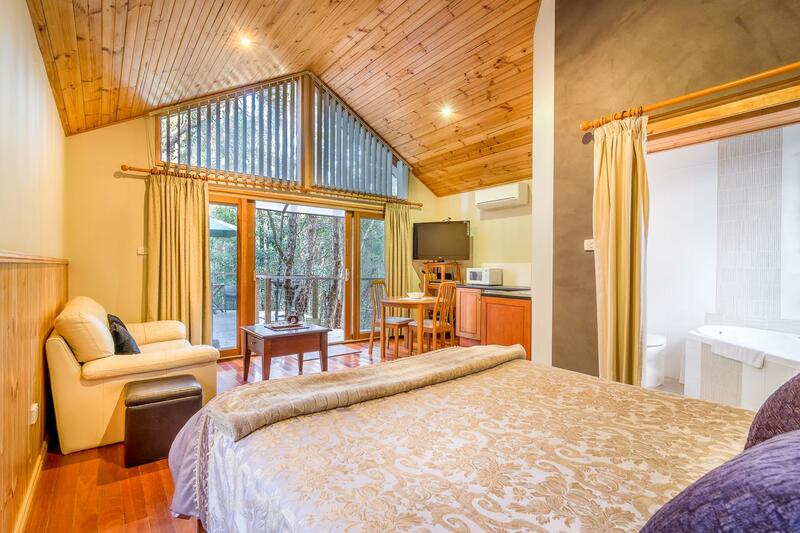 Towels and bed linen are offered at Treehouse Retreat at Diamond Waters. This accommodation is 5 minutes walk from the beach. 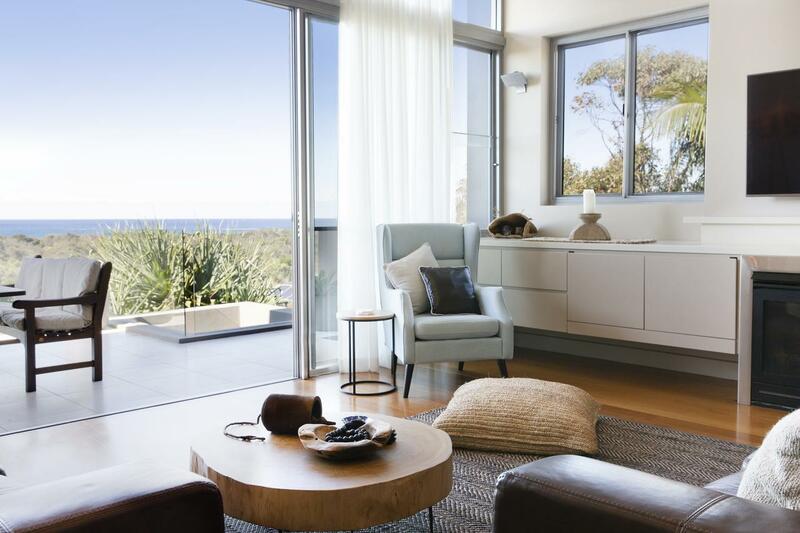 Just 5 minutes' walk from One Mile Beach, Wanderers Retreat features an outdoor swimming pool and free on-site parking. All accommodation offers a balcony. All cottages feature free WiFi. Unique tree-house accommodation is also available.